Chatterbox Child Learning Center, Inc.
Chatterbox is a state-licensed facility in Kiel that provides unmatched child care to our families. We are the only state-licensed center in the area. Being a state-licensed center means we are held accountable to the standards set forth by the State of Wisconsin and we work closely with our licensor to ensure all licensing protocols are met. To learn more about what we offer, schedule a tour today! Our infants are cared for in our infant wing. We have two classrooms that care for our tiniest ones. When newborns begin they start in our Chipmunk room which has only four infants. We strive to provide care just as mom and dad do at home and we work closely with parents to ensure we are meeting the needs of every baby. 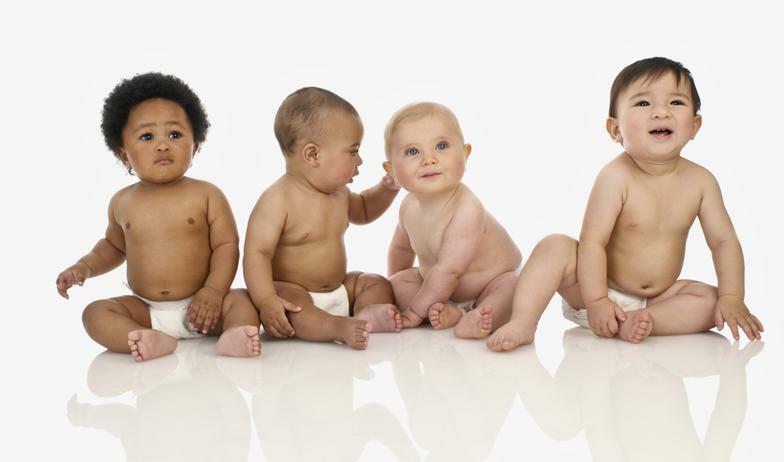 The staff is knowledgeable in infancy deveopment and strives to provide the highest standard of care. 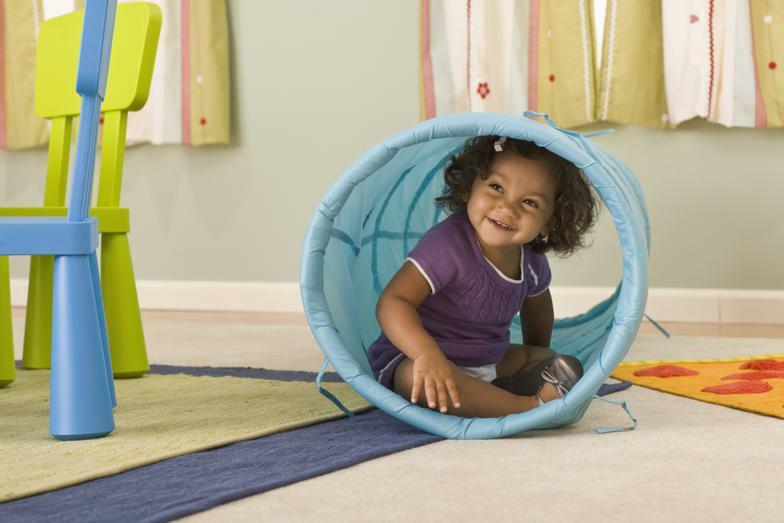 Toddlers are a fun and energetic group! This room has only eight children and it is bright, colorful and full of fun and exciting toys. The classroom is set up to accommodate the growing needs of toddlers, and there is a lot of open space to dance, sing and play. Parents can be assured that safety is our number one priority, as all teachers are SIDS trained, Shaken Baby Syndrome trained, and infant and child CPR certified. Our unique home-like environment simulates the feeling of being at home, and each day is filled with a bountiful amount of love, cuddling, and playing. The staff work with the children individually and as a group to fulfill their developmentally appropriate curriculum goals and objectives. Our toddlers follow a daily schedule that includes circle time, group time, snack time, outdoor play, music & movement, and plenty of free play. Safety is a high priority, and all teachers are Shaken Baby Syndrome trained and infant and child CPR certified. Our Preschool classroom focuses on learning through play! We like kids to learn by trying things themselves and we provide them with an endless amount of enthusiasm! 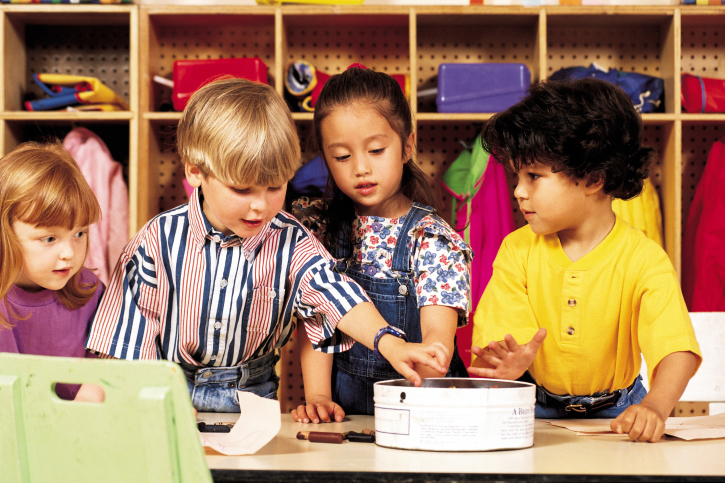 Children participate in group time, calendar time, center time, free play, story time, art and cooking, math and manipulatives, and other fun activities. Because children get an enormous sense of security from routine, we have lots of daily rituals to maintain a structured environment. Structure is important, but so is flexibility, so we make sure each day is full of both learning and fun. The preschool room is full of books, toys, art activities, table toys, sensory activities and plenty of room to dance, sing, jump and use their large muscles. The classroom has designated centers for reading, science, art, dramatic play and building. These learning centers help these curious minds build cognitive and social skills, through solving problems and working together as they make new friends and explore the world around them.